Uh oh. There’s that “Check Engine” light. Or, maybe your car has a “Service Engine Soon” light illuminated. Sounds ominous, doesn’t it. Well, there’s a reason. 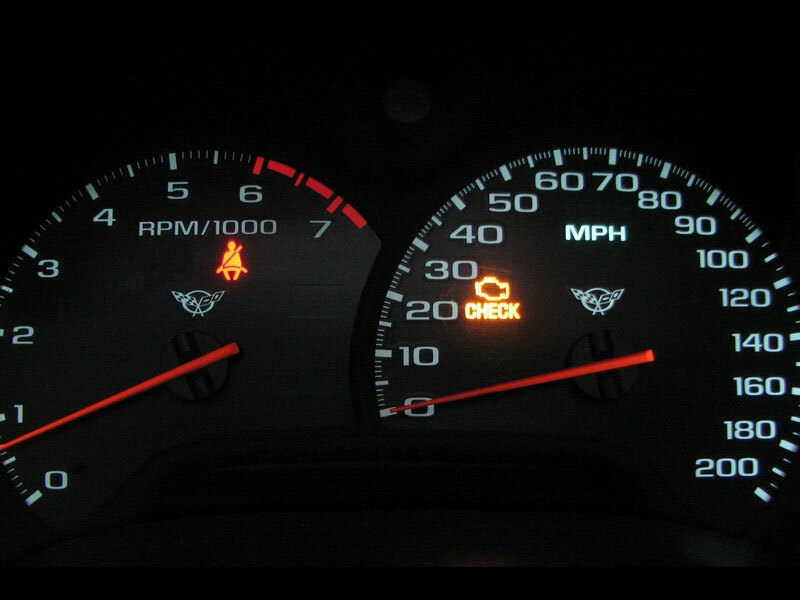 Let’s discuss what it means when you get a “Check Engine” light and what you need to do about it. 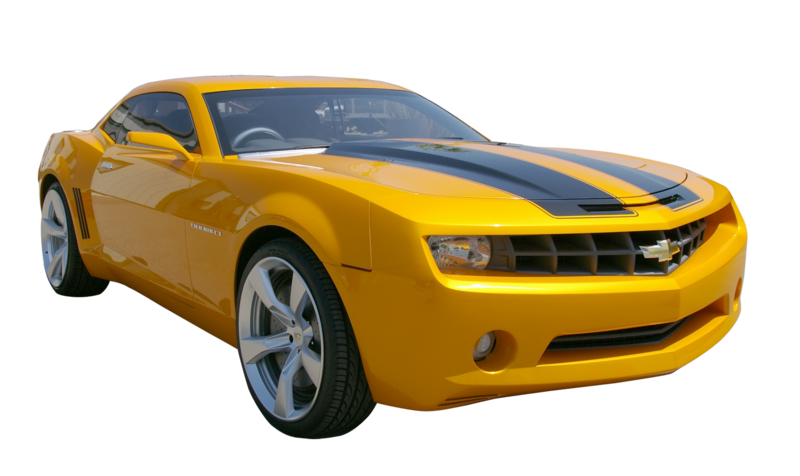 All modern vehicles have a computer or ECM (Electronic Control Module) that controls the engine operation. It also performs onboard diagnostics which is referred to as OBDII. The main purpose of this module is to keep the engine running at top efficiency with the lowest possible emissions. Today's strict emission regulations are not very easy to achieve - to keep it in compliance, the engine needs to be constantly and precisely adjusted according to various conditions such as speed, load, engine temperature, gasoline quality, ambient air temperature, road conditions, etc. The best thing about the “Check Engine” light is that it often detects little problems before they become big, expensive problems. Not every problem gives you obvious indications like you get with such things as hard starting, rough running, stalling, etc. That’s why it is very important not to ignore this little light. 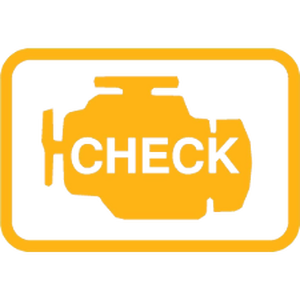 The “Check Engine” light alerts you to problems like poor fuel mileage, reduced performance or excessive exhaust emissions. Q.What if My “Check Engine” Light is On? The simplest way to handle this situation is to visit Mom & Pop's where we will read the memory to see what fault the computer is reporting. Sometimes it is just a loose gas cap and other times further testing is required. We have all the equipment and information needed to determine and correct the problem. Q.“Service Engine Soon” Light. But How Soon? Since the "Service Engine Soon" Light is primarily an emissions monitor there is no need to panic. 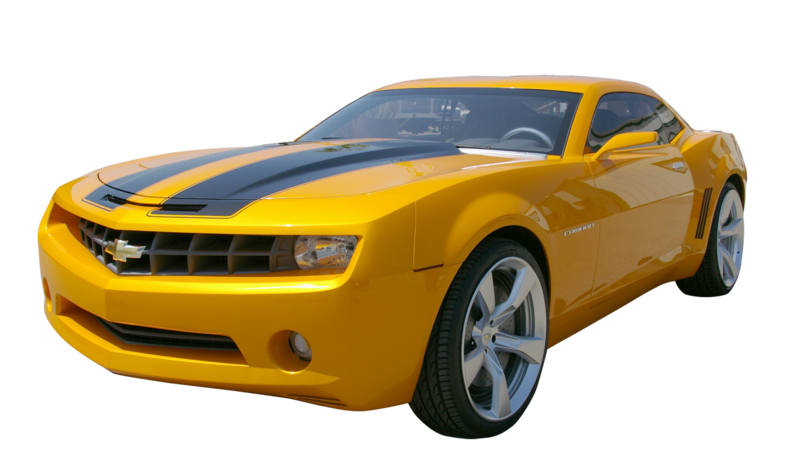 Unlike the overheat or charging system red warning lights that require an immediate shutdown of the engine, this one is advisory and is yellow or orange. Even though it doesn’t indicate the car is likely to quit, it is calling out for help. Think of the "Service Engine Soon" lamp as if it were the glowing tip of a cigarette. Your car is polluting as well as performing below its design potential.